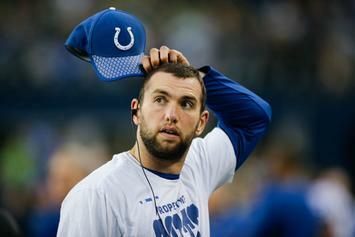 Colts' QB Andrew Luck admits to "foul play" during his recovery. 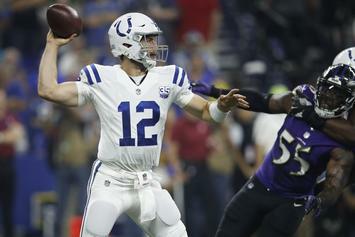 Andrew Luck has no injury limitations going into training camp. 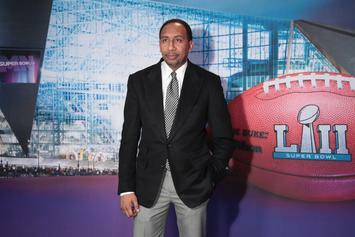 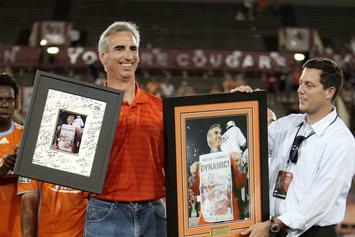 Oliver Luck leaves NCAA to join XFL. 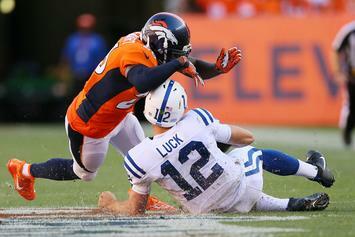 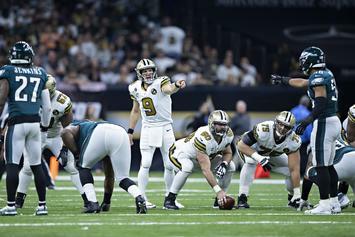 Luck won't be playing at all this season. 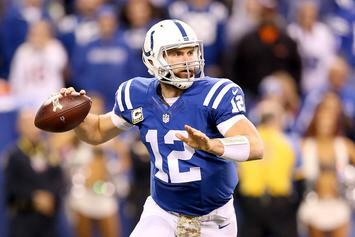 Luck signs 6-year $140M extension with the Colts.